We believe it's one of the most challenging, fun, rewarding things you can do. 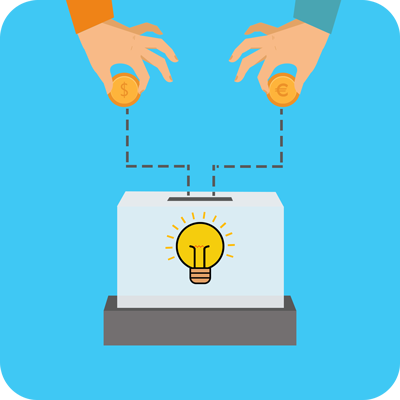 If you’ve ever thought about making a game of your own, we want to help. The Shut Box is a learning, planning, and prototyping tool for tabletop game designers. Maybe you have a golden idea inside you burning to come out. Maybe you want to tell a story or explore a problem. Do you dream of seeing your name on a box at your local game store? Or perhaps you see game design as a path to fame, fortune, and a satisfying career. The Shut Box is for aspiring professionals, creative young people, and literally anyone who’s ever wanted to build their own game without having to plunder their game library for bits. 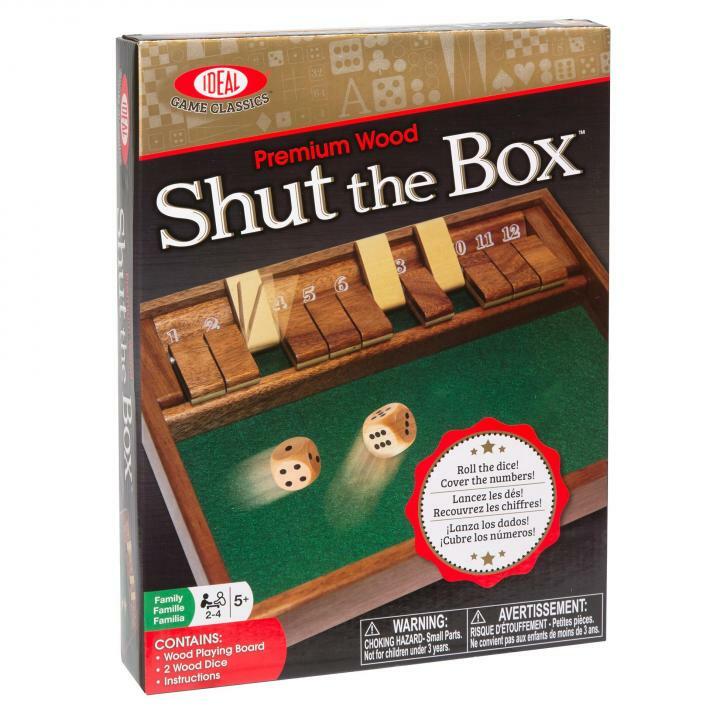 If you believe creating games is awesome, The Shut Box is for you. We have drafted all 18 essays. Redlining and layout are in progress. Wooden cubes and printed books are mature technology, and manufacturing quotes are in hand from reliable vendors Atlas Games has worked with before. Manufacturing delays do sometimes happen. Dockworkers sometimes go on strike. Those things are beyond our control, but we realize life is risk and we’ve chosen delivery dates with that in mind. All told, the work is nearly done and we have a long history of delivering quality products on time. Description : From savvy advice to myriad bits, The Shut Box has everything you need to start creating the game in your head. The Shut Box is a learning, planning, and prototyping tool for tabletop game designers. It contains a book of 18 essays on game design and production, covering subjects like where to... moreFrom savvy advice to myriad bits, The Shut Box has everything you need to start creating the game in your head. The Shut Box is a learning, planning, and prototyping tool for tabletop game designers. It contains a book of 18 essays on game design and production, covering subjects like where to find a great concept, how to use randomness, what to ask playtesters, and whether it’s wise to self-publish.